Join your neighbors cleaning up Puget Sound! 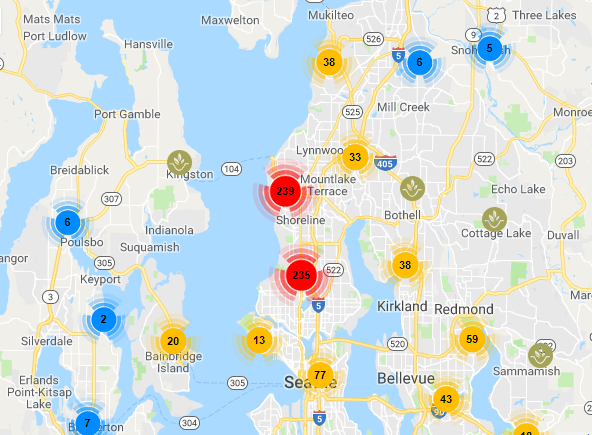 Click the map to see what’s happening in your community! 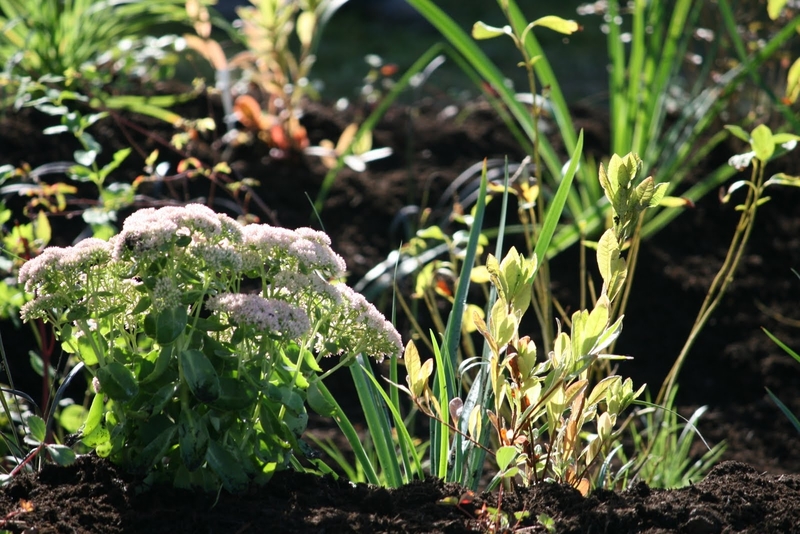 Washington State University and Stewardship Partners are leading a groundbreaking campaign to install 12,000 rain gardens in the Seattle/Puget Sound Region. Rain gardens work like a native forest by capturing and infiltrating polluted runoff from rooftops, driveways, and other hard surfaces. Meeting our campaign goal of 12,000 rain gardens in Seattle/Puget Sound would soak up 160 million gallons of polluted runoff to protect our waterways, significantly helping stop the stormwater crisis that is threatening our waterways. Help us reduce water pollution and prevent flooding in the Puget Sound area by installing a rain garden in your area soon.